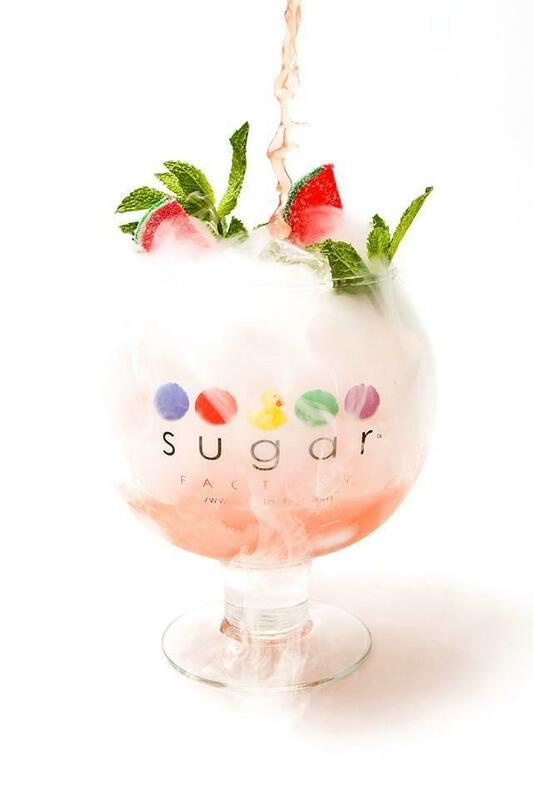 Sugar Factory American Brasserie is bringing something SWEET to Chicago’s famed River North area, just off the mag mile. 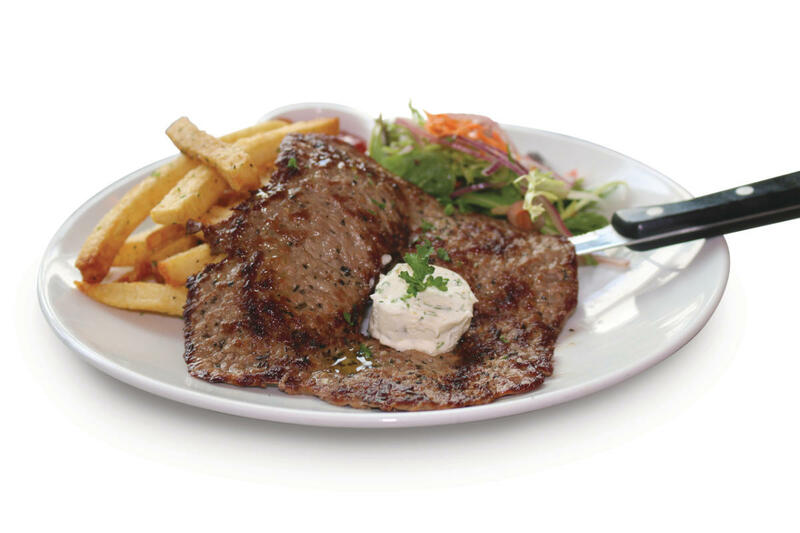 Created by a team of world-class chefs, the menu selections include everything from pancakes and sweet and savory crepes to salads, burgers, steaks and shakes, all available throughout the day. 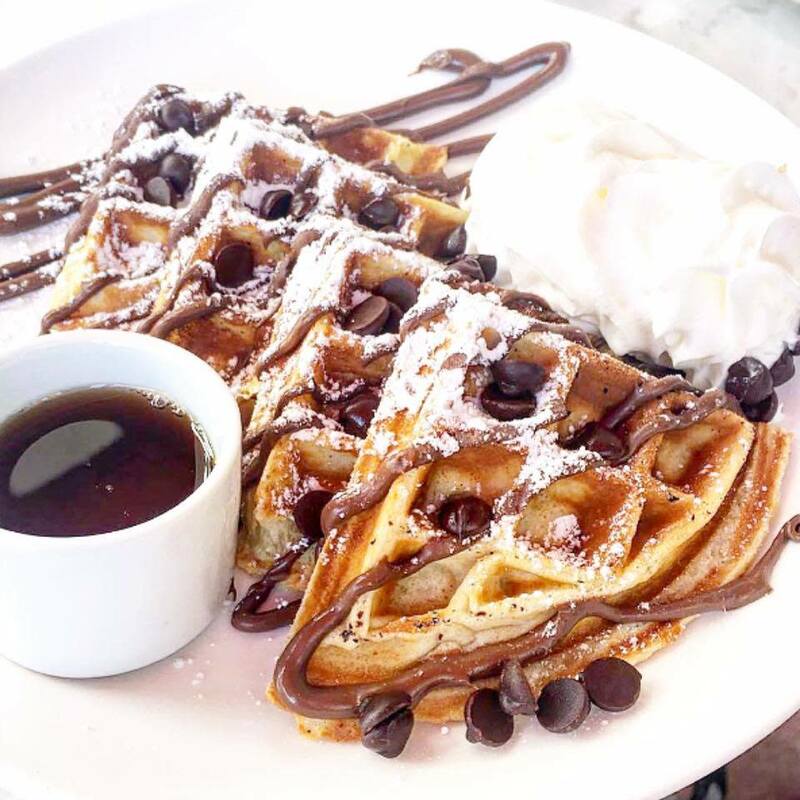 This celebrity favorite is sure to satisfy any sweet-tooth craving. 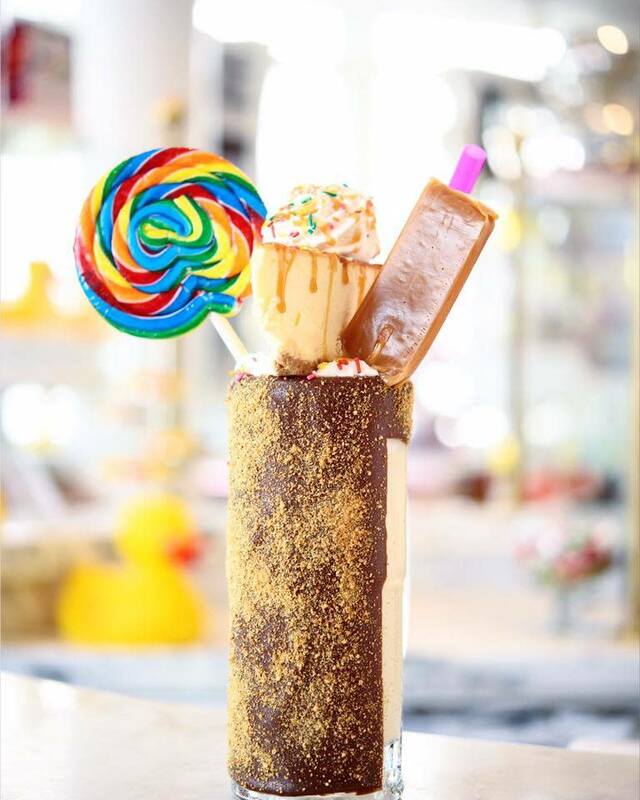 Signature treats include famous Couture Pops, Smoking Goblet Cocktails, Candy-Infused Martinis, and the one-and-only King Kong Sundae. 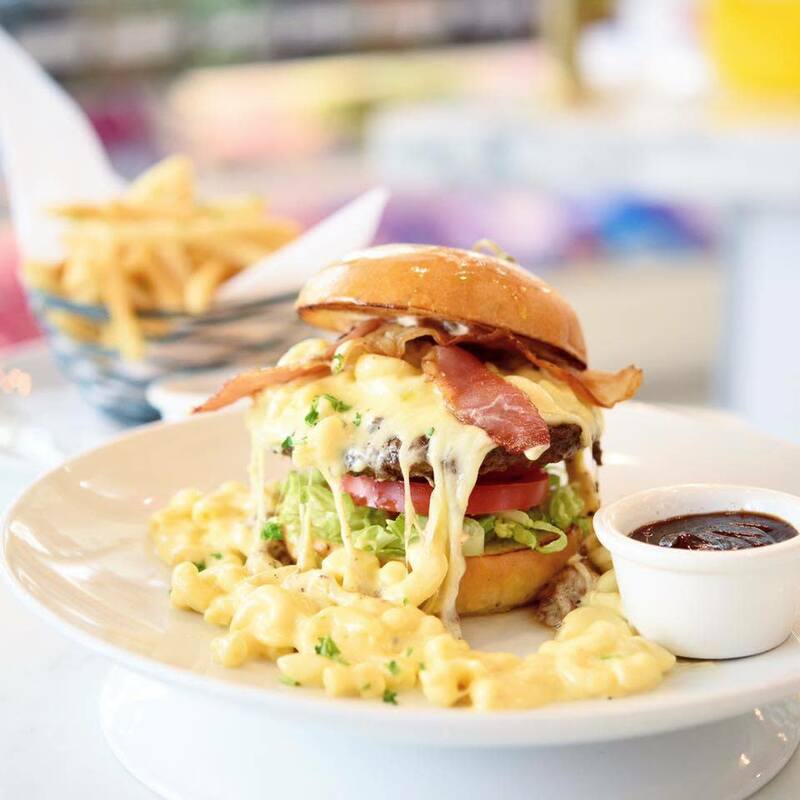 This 9300 square foot eatery features prime party and event space including a chef’s table, two private party rooms and retail space, complete with our sweet shop’s signature items. 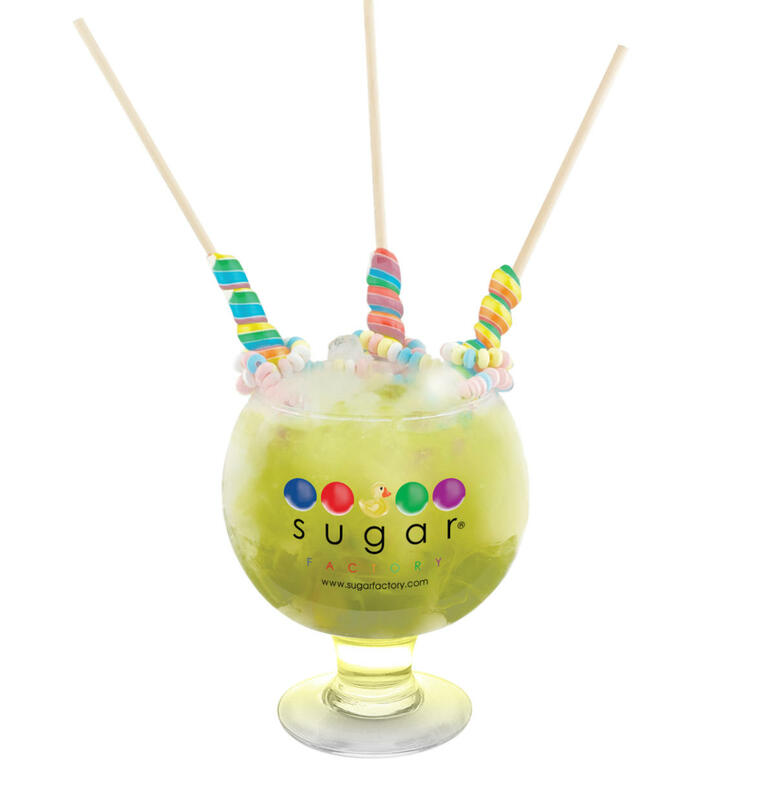 Please dine with us and let Sugar Factory deliver an unforgettable guest experience.